Monica Woods joined ABC10 in April 2001 as weekend meteorologist. In June 2011, she became ABC10’s Chief Meteorologist. 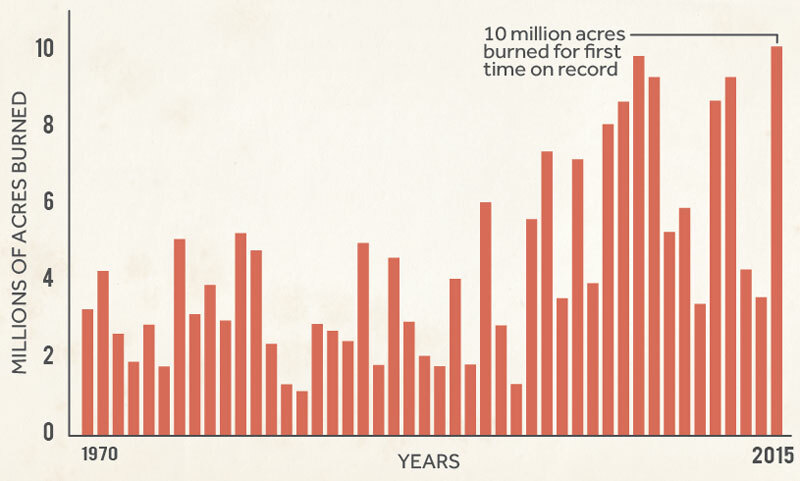 California is nearing its peak risk period for catastrophic wildfires. 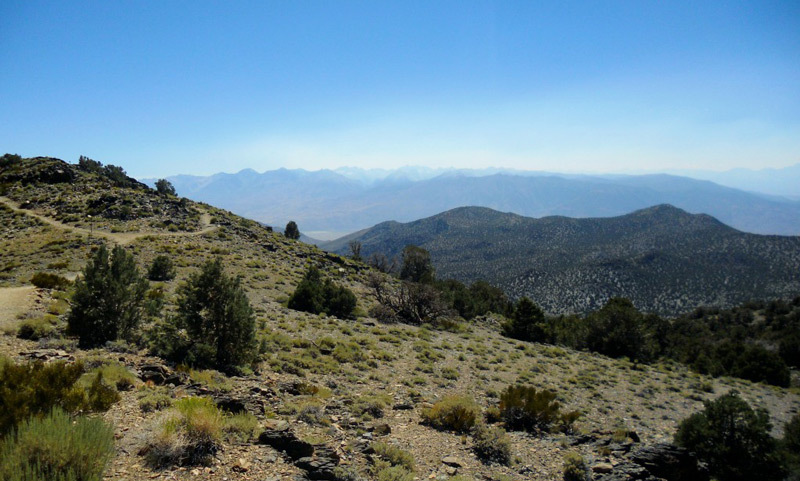 Abundant fuel covers the state from lack of rain and post summer heat. October has historically been the month with the deadliest, most destructive and largest wildfires, according to CAL FIRE. 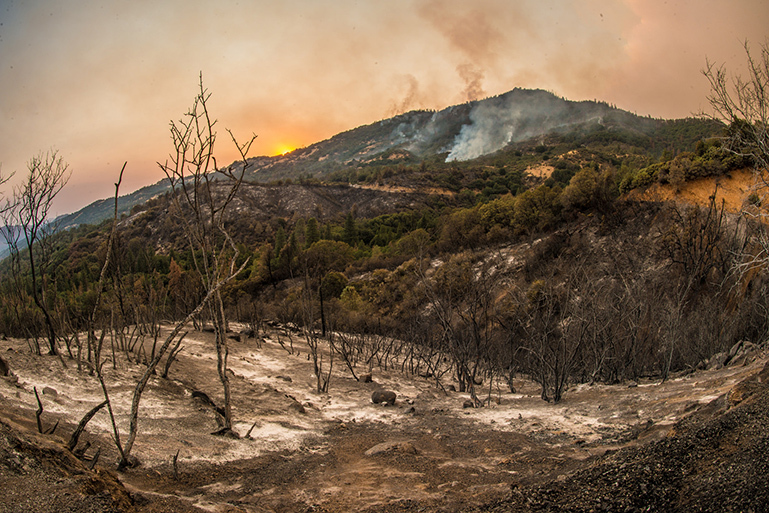 The term “fire season” is almost obsolete for the state. In fact, Southern California doesn’t even consider a beginning and end because the risk of wildfires is so great year-round. Northern California is headed in the same direction as we enter a fifth year of drought. 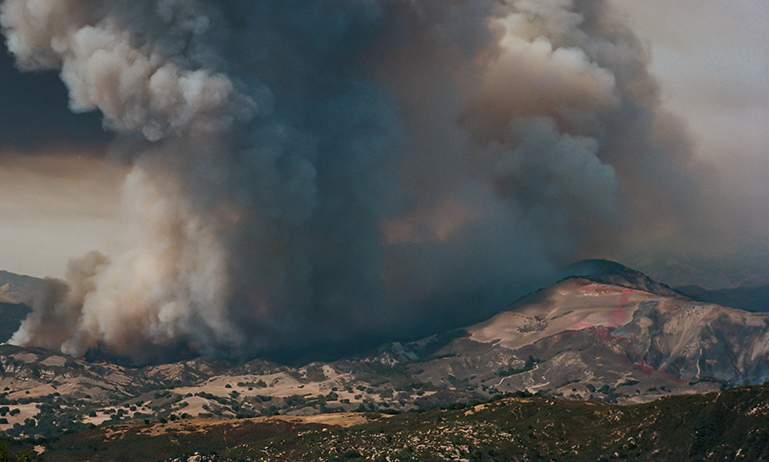 The Rey Fire, a wildfire near Santa Barbara, in early September. CAL FIRE and the U.S. Forest Service have already responded to nearly 5,800 wildfires since the start of the year. CAL FIRE statistics show the number of fires they have staffed is higher than last year, but the acreage burned is lower. Forecasts for the next few weeks indicate that lower temperatures and higher humidity are on tap. That will help fire crews attack the multiple fires currently burning in the state. As the weather pattern shifts to cooler and wetter, fire danger will lower. Cedar Fire in the Sequoia National Forest in August. Despite the dangers fires can pose to people and property, all fires are not bad. 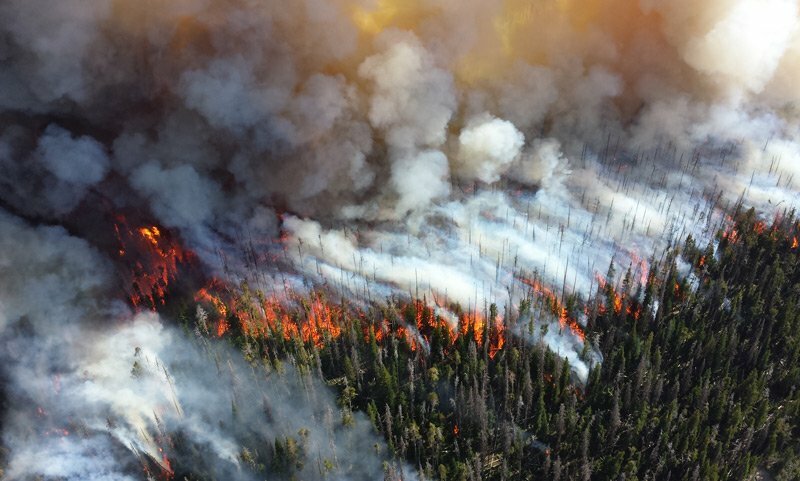 The California Department of Forestry (CDF) highlights four areas in which forest fires actually help the environment. First, they clean the forest floor which can occasionally become overgrown. This allows sunlight to nourish the ground and soil. Second, forest fires help clear old brush to allow new herbs, grasses and shrubs to form. Since the forest is a habitat to many animals, this helps provide food and new habitat for wildlife. Third, fires kill diseased plants and bugs that infect trees. The CDF indicates that more trees die each year from disease than fire. And fourth, when older trees are cleared by fire, younger ones can replace them. Change is important to maintain a healthy forest. The CDF says a fire every three to 25 years is necessary for some plant and tree species to survive. This originally appeared on ABC10. 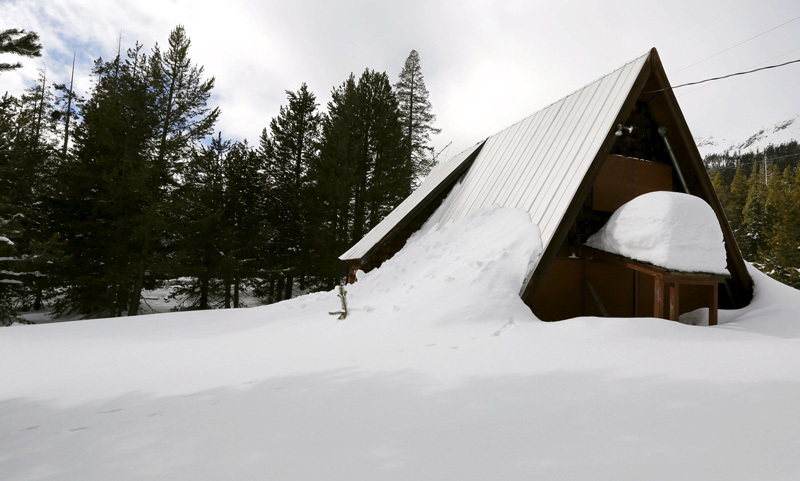 El Niño Is Here, So Why Is California Still in Drought?